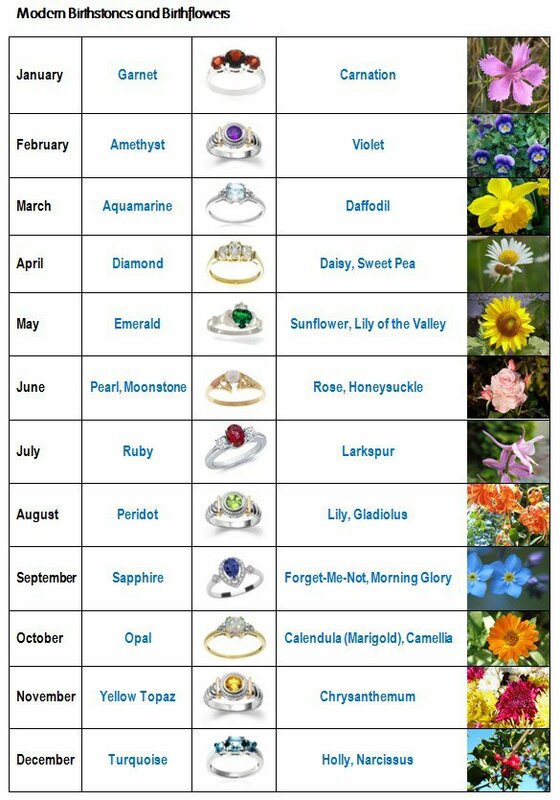 Birthstones are a fun way to celebrate your birth month. Each month has it's very own gemstone. 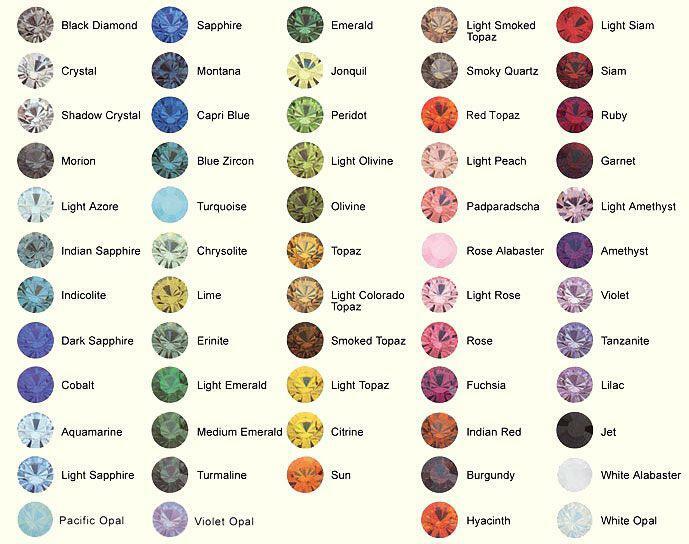 Wearing your birthstone is considered to be very lucky and is though to provide the wearer with good fortune. 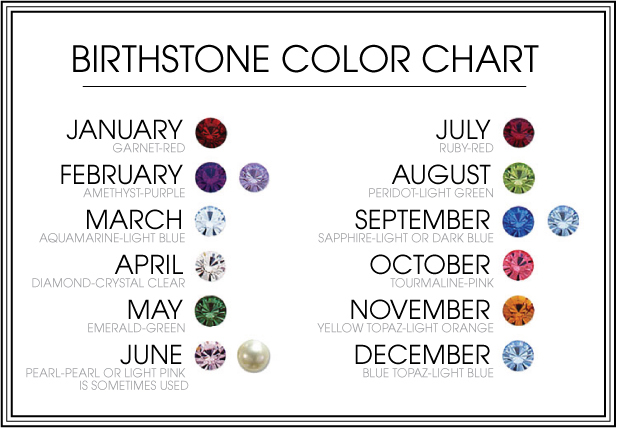 Birthstones are gemstones that are associated with each month of the year.